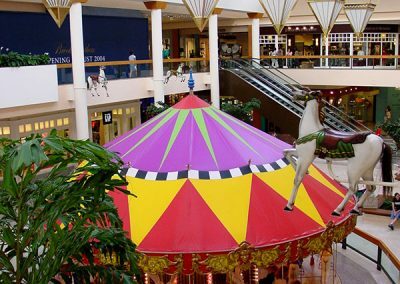 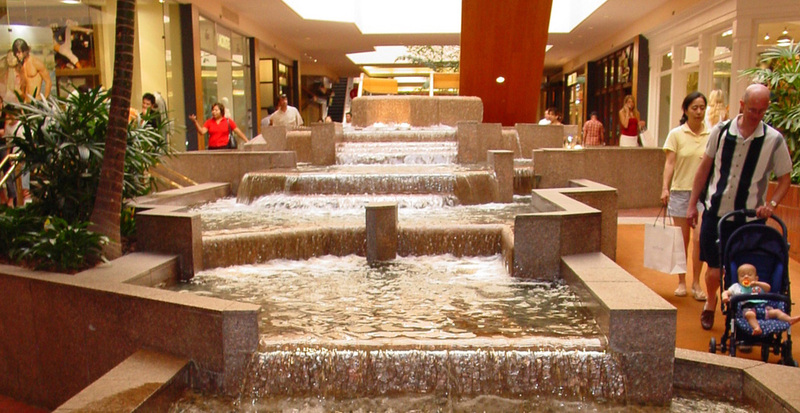 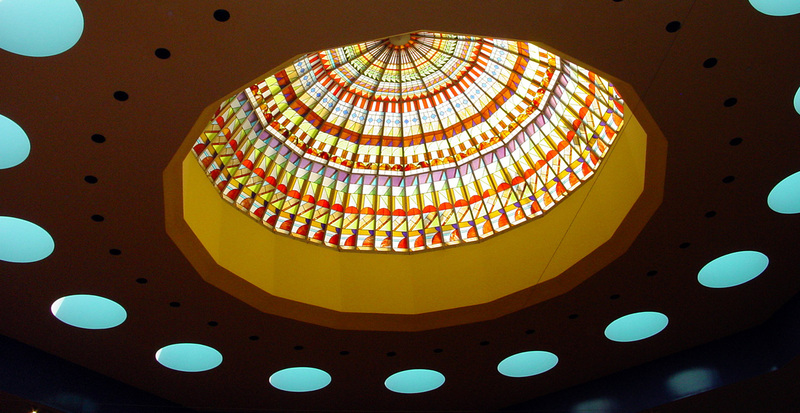 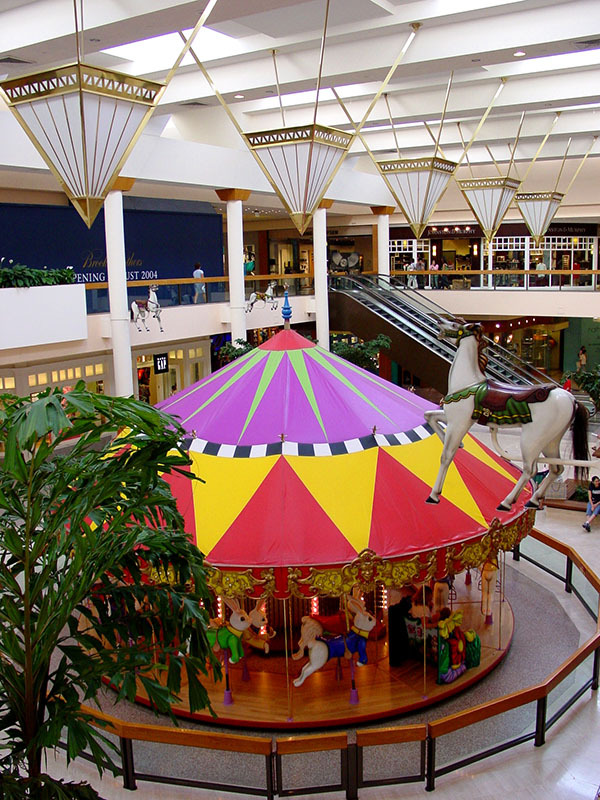 Since the 1960’s, Gruen Associates has provided planning and architectural services as the original master planner and designer of the 200-acre South Coast Plaza site. 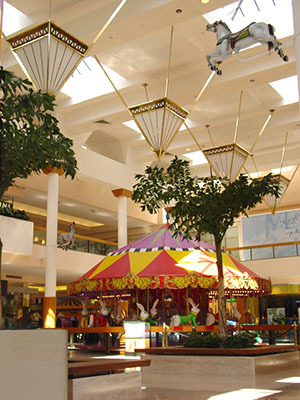 Our work included the 97-acre South Coast Plaza; the Town Center encompassing a 400-room hotel and a mix of office, commercial and cultural facilities; and South Coast Village, a 15.5-acre theme center of restaurants and shops connected with cobble-stoned and landscaped paths. 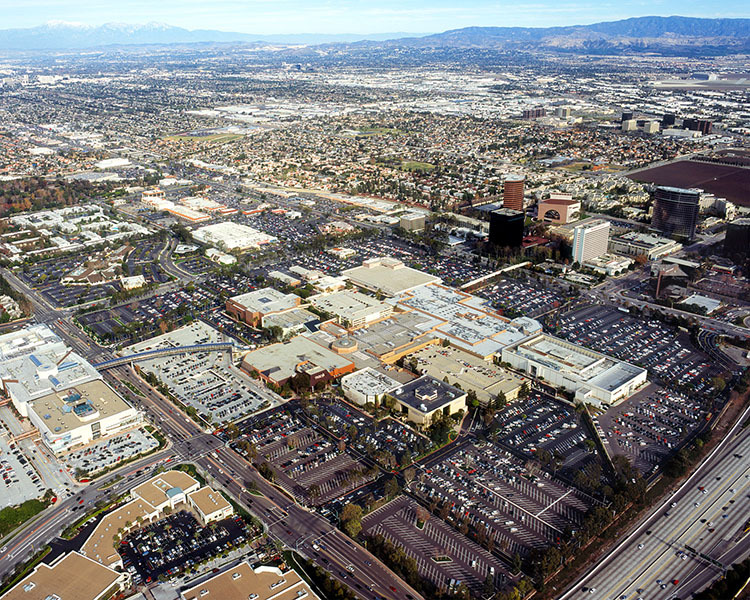 Totaling over three-million-GSF, the retail development contains eight department stores, specialty shops, and surface and structured parking for over 12,000 cars. 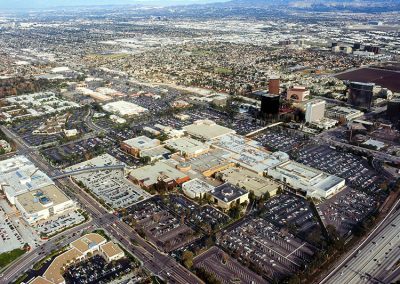 As the primary catalyst for Orange County’s development, the Plaza pre-dates the legendary 405 Freeway; strategically located to allow shoppers to have easy access to the area’s first regional shopping center. 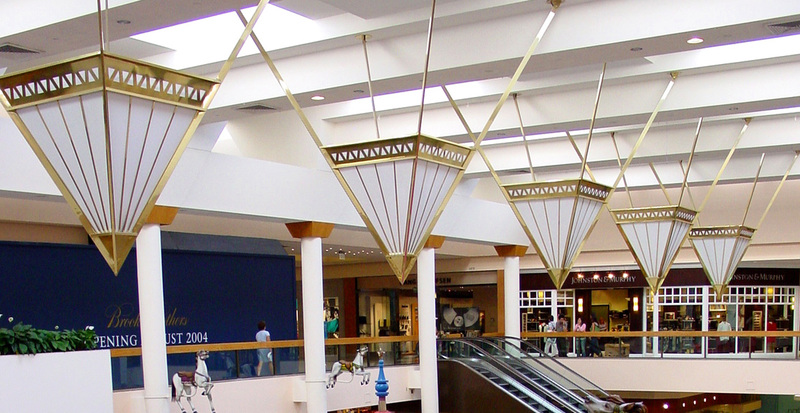 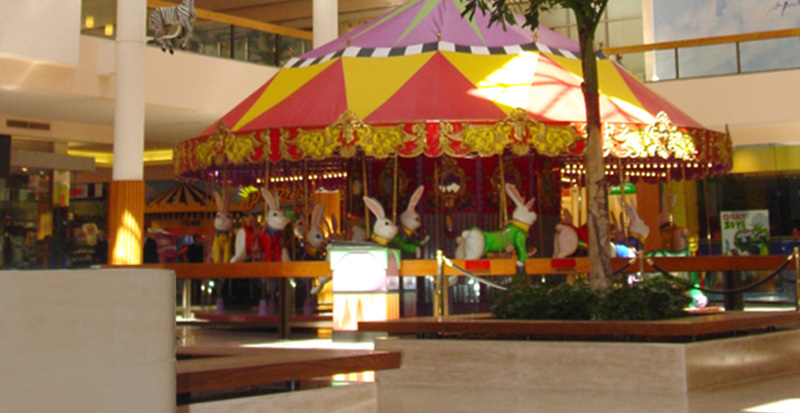 Planned and designed by Gruen’s former Director of Design, the late Rudi Baumfeld, the Segerstrom Family periodically calls on Gruen to renovate or expand the major metro center.